Dublin in the 1950s. Eighteen-year-old Eamonn Farrell has been sentenced to death for the murder of a policeman. 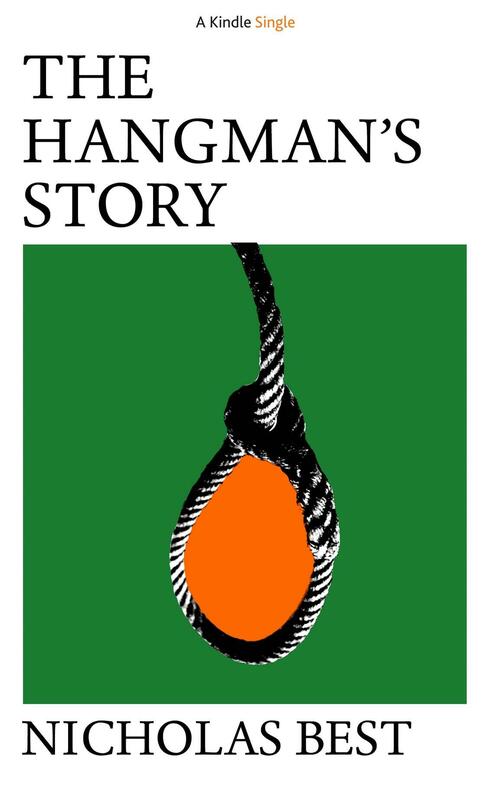 Ireland has no hangman, so the English executioner has been hired to do the job. Carrying his equipment in a brown leather case, an anonymous figure leaves home in the English midlands and sets off for Dublin. Will he reach the gaol and execute Farrell? Or will the IRA get to him first?